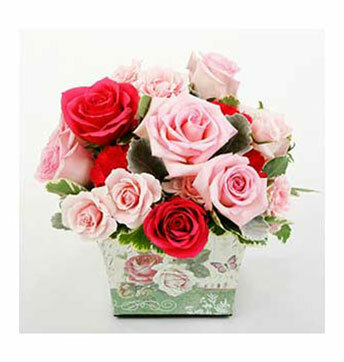 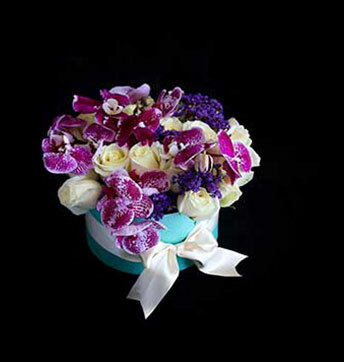 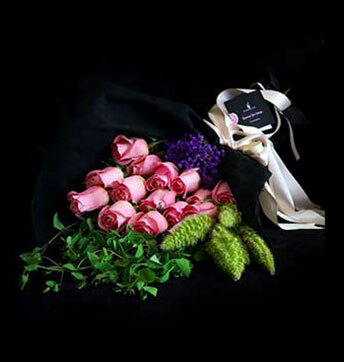 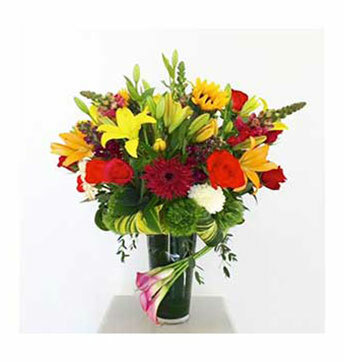 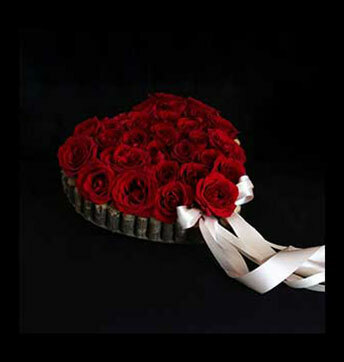 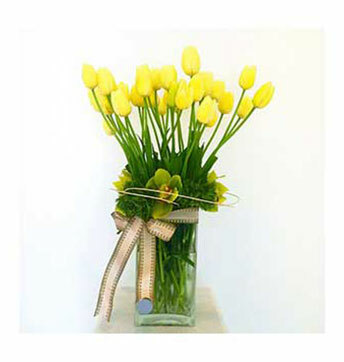 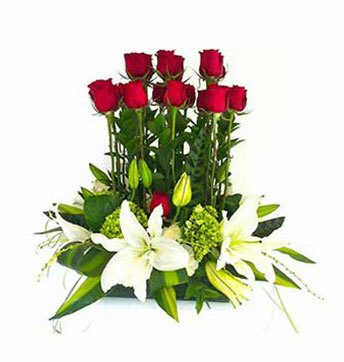 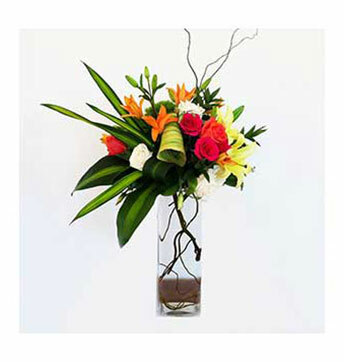 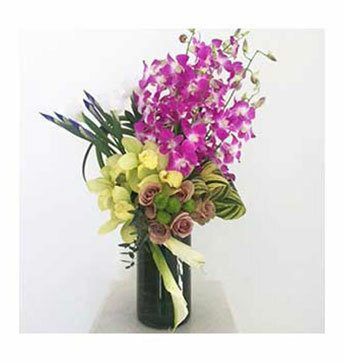 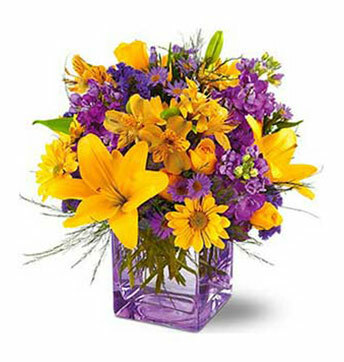 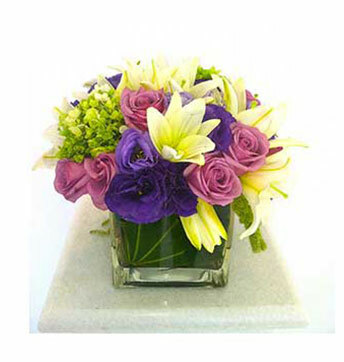 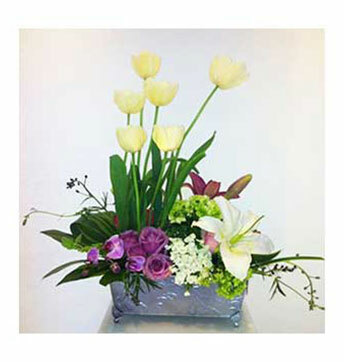 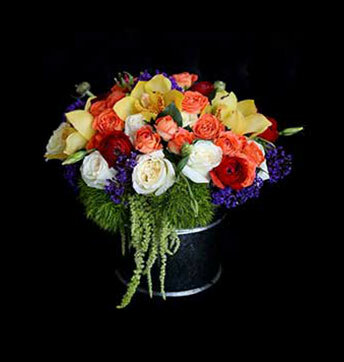 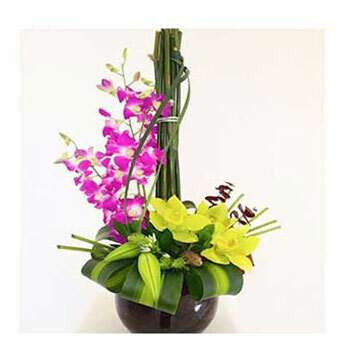 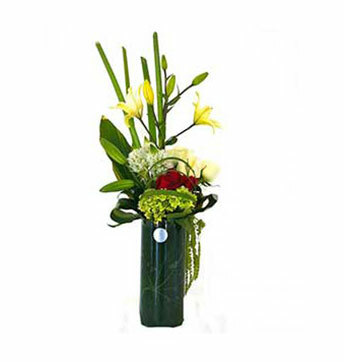 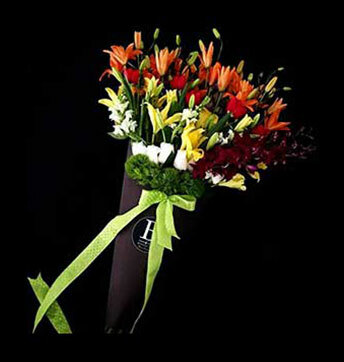 Select your favorite Flower arrangement & surprise that special person. 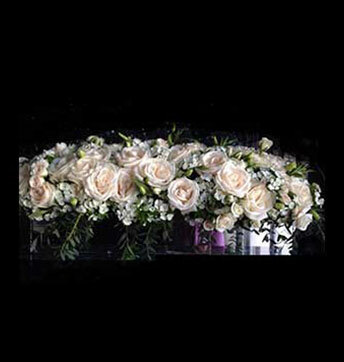 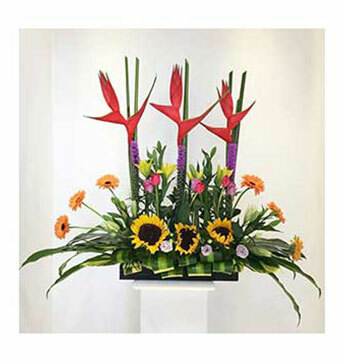 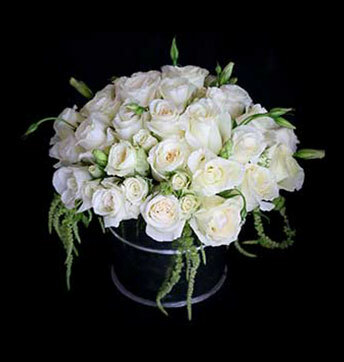 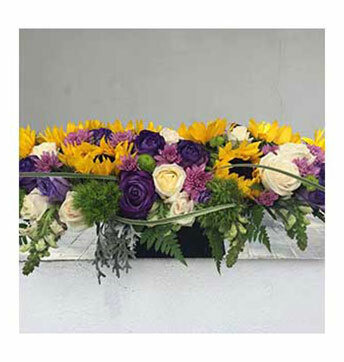 Restrictions: Flower arrangements must be purchase at least 24 hours in advance. 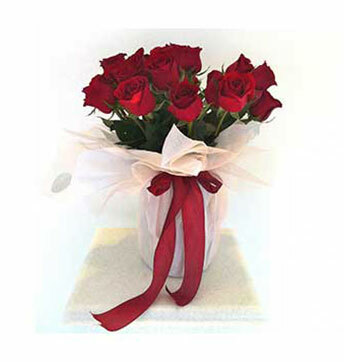 Cancellation policies: 24 hours to avoid 100% of the charge.